In FirstCapital’s recent report on fintech “Fintech – prepare for a wave of M&A” we looked at how the financial services ecosystem is experiencing dramatic change, driven on the one hand by disruptive fintech models that are causing disintermediation of the financial incumbents, and on the other hand by rapid advances in technology that are disrupting the ancient, creaking core banking platforms. We’ve previously looked at the implications of this for new fintech companies, for the internet majors and for the existing banks and incumbent financial services institutions. In this post we will touch upon the opportunities for tech companies in helping banks and financial incumbents to leverage modern technology to re-architect archaic legacy systems and to deliver new services and a more customer centric approach, while improving risk, fraud prevention, security and compliance at the right cost. 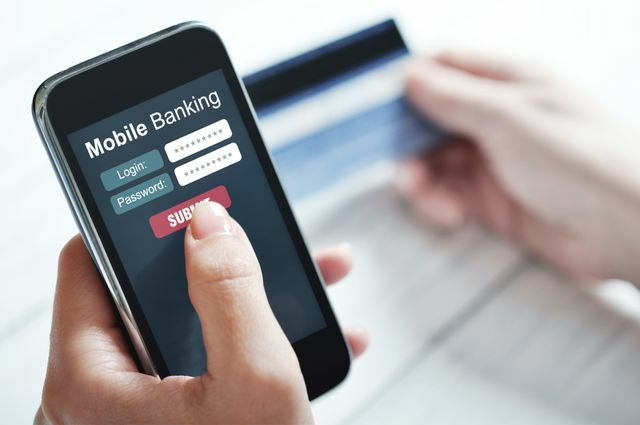 The core banking platforms in use today are largely on-premise, and were built 30-40 years ago. These legacy platforms are under huge pressure and are rigid and inflexible. Banks need to invest in cloud technology and to modernise, but this opens up significant risks. However it is an area where they are investing heavily: worldwide IT spending by banks reached $486bn in 2015, 18% of total IT spending (Gartner). We are seeing a growing number of emerging new software companies offering solutions to help banks modernise their infrastructure and to deliver new, more flexible and agile services. We expect that there will be an acceleration in M&A as software majors add innovative new technologies to their product suites. Areas which offer the most opportunity include security and fraud prevention, regulatory, compliance and risk management, data analytics, personalisation and customer experience. There is also strong interest in new technologies such as blockchain, with use cases for this technology starting to emerge.